Rev. Timothy B. Warner was called to the gospel ministry while serving as a Deacon at Mt. Calvary Baptist Church of Rockville, MD in 1996. He was licensed to preach in 1998 and ordained to pastoral ministry after he completed his Master of Divinity degree at Wesley Theological Seminary in 2003. Reverend Warner was trained as a bacterial geneticist, and enjoyed a productive career in pharmaceutical research and development, where he held various scientific and executive leadership positions for over 18 years before committing to full-time ministry. He served for seven years as the Associate Council Director for Community and Economic Development in the Baltimore-Washington Conference of the United Methodist Church, engendering ministries of mission-evangelism in local churches throughout the region. Notable among them are: Saving Stations, the Jesus Jam Basketball Camp, and Shalom Zones. He also managed the Conference’s relationship with the Zimbabwe Episcopal Area. He is a contributing author of two books, The Africana Worship Book, an afro-centric worship book, and Disciplines:2009, a book of daily devotions, and has recently been awarded Wesley Theological Seminary’s Urban Ministry Distinguished Alumnus Award. 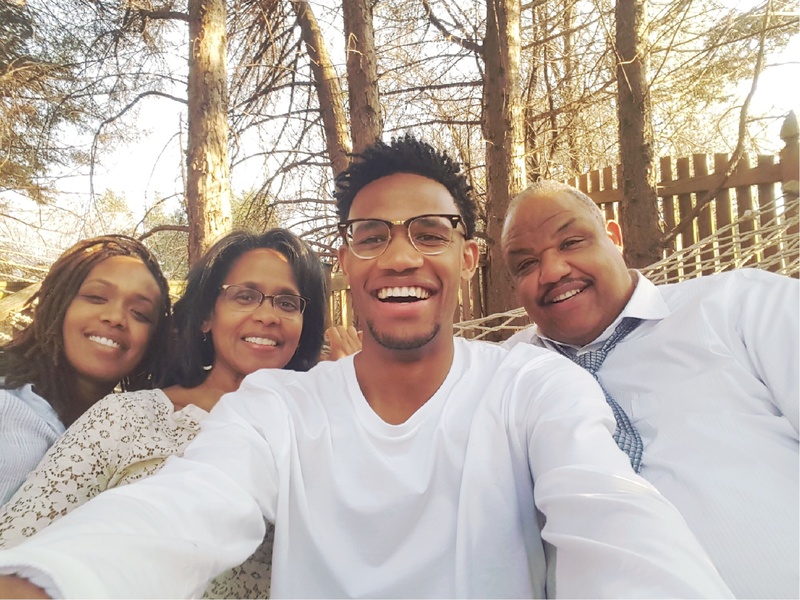 He served as the Sr. Pastor of St. Mark’s UMC in Boyds, MD, which he led, with two other congregations, into the creation of a new congregation, Community of Faith United Methodist Church of Clarksburg, MD. Rev. Warner has also served on multiple non-profit and county boards, commissions and committees. 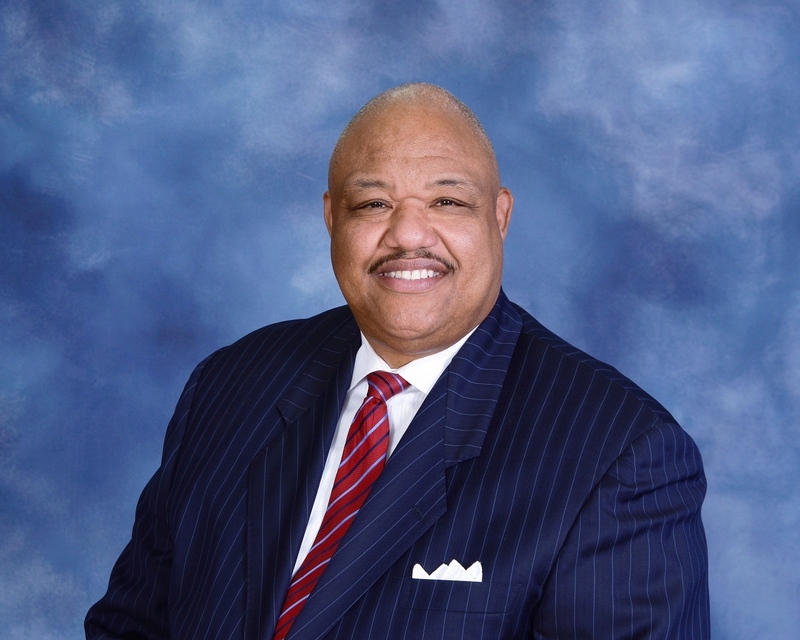 He is currently on the Board of Trustees of the National Center for Children and Families and the Board of Directors of the Montgomery Housing Partnership. After serving in ministry on the staff of the Montgomery County Executive in his Office of Community Partnerships as the Community Liaison for the African American and Faith Communities, and then as the Chief Engagement and Partnership Officer for Montgomery County Public Schools, Rev. Warner is proud to serve as Senior Pastor of both the Emory Grove United Methodist Church in Gaithersburg, MD and the Mill Creek Parish United Methodist Church in Derwood, MD. He believes in the power of prayer, and attributes whatever success that has been ascribed to his ministry to the great many conversations so many have had with God on his behalf. Rev. Warner has been married to his wife Paula, for 35 years, and the Lord has blessed them with two children, a daughter Jordan, 30 years old, and a son Benjamin, 28 years old, for whom they give God the glory. Among his favorite verses of the Bible is Proverbs 3:5-6, which says, “Trust in the Lord with all thine heart and lean not unto thine own understanding. In all thy ways acknowledge Him, and He shall direct thy paths.” His goal is simply to remain committed to the cause of Christ, and to be available to be used by God to further God’s Kingdom on earth.